These service lifts are ideal for those within the food and hospitality sectors and come complete with bi-parting doors at serving height, bi-parting doors at floor levels; hinged doors at floor level and biparting/hinged door combinations. Capacity can range from 50kg up to 300kg with a lifting speed of up to 0.45m/s on select models. 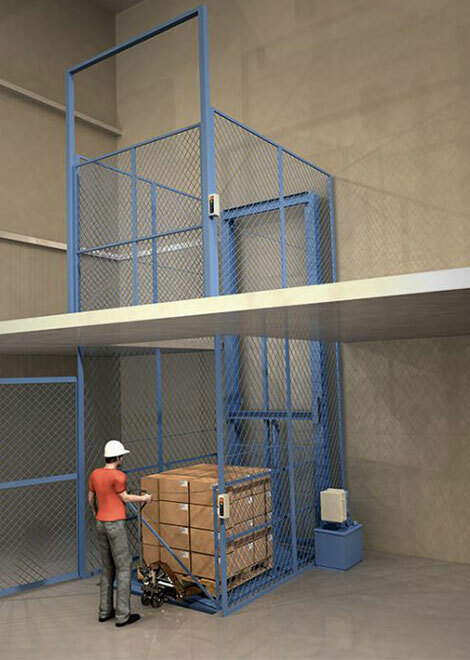 This Freight Elevator solution delivers power for you while providing a smooth ride for your precious cargo. The KONE TranSys™ is ideal for supermarkets, hospitals, shopping malls, airports, warehouses, industrial plants and offices. 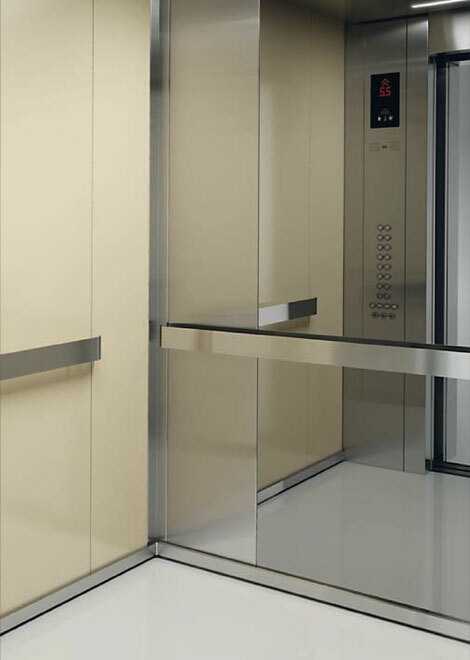 A demanding hospital environment requires a durable elevator solution. That’s where we can come in. 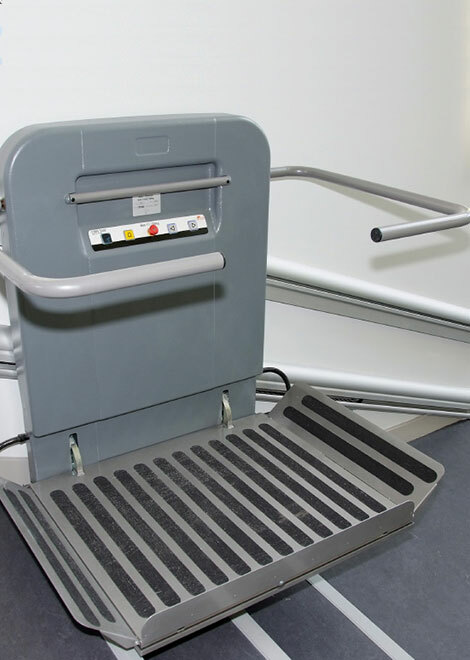 We can supply a full range of KONE Medical Solutions including a full range of elevators, escalators and building doors to ensure that patients, staff, visitors and goods move smoothly, efficiently and reliably into, within and out of the hospital. 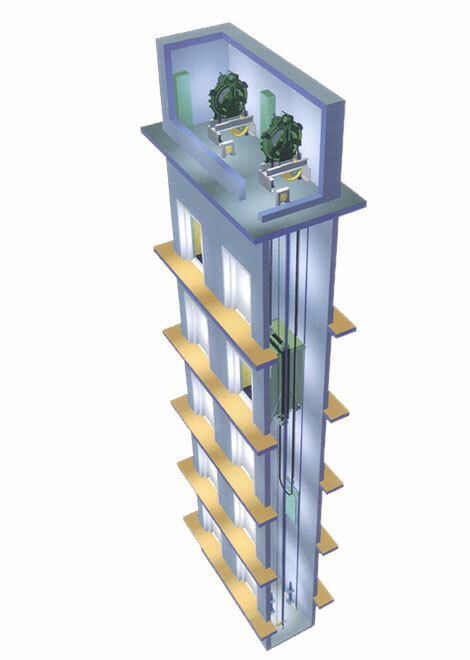 The world’s FIRST machine room-less elevator, KONE N MONOSPACE® solutions are backed by the quality assurance of the KONE name and technologies to ensure that your clients travel in quiet comfort and safety coupled with stunning designs. When safety and comfort are important factors, you won’t go wrong by choosing the KONE N MINISPACE® passenger lift. 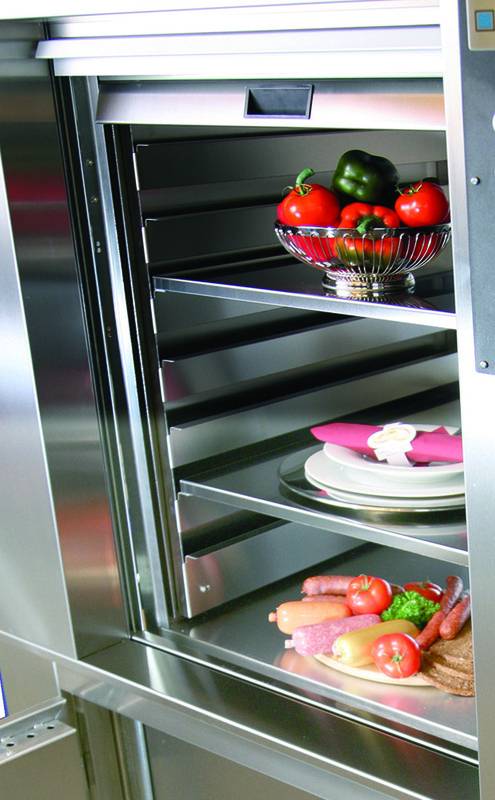 Not only does it come in visually appealing designs but this solution can hold a maximum of 1150kg and up to 15 persons. 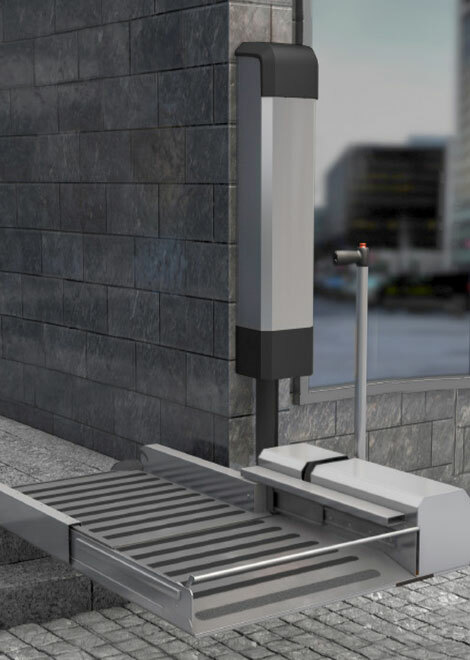 It’s designed for a maximum of 38 stops with speeds of 2.5 m/s. The KONE TravelMaster@ Inclined Autowalk brings a new level of simplicity and comfort to shopping; providing easy and safe access to all parts of your building, even when moving with a loaded cart of trolley. Your building is well designed. Your escalators should be too. 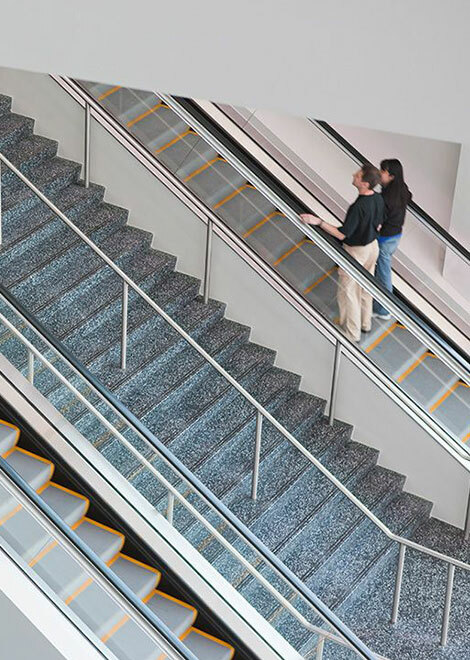 For a greater flow of traffic within your building’s environment, we recommend the KONE TravelMaster™ 110 Escalator. 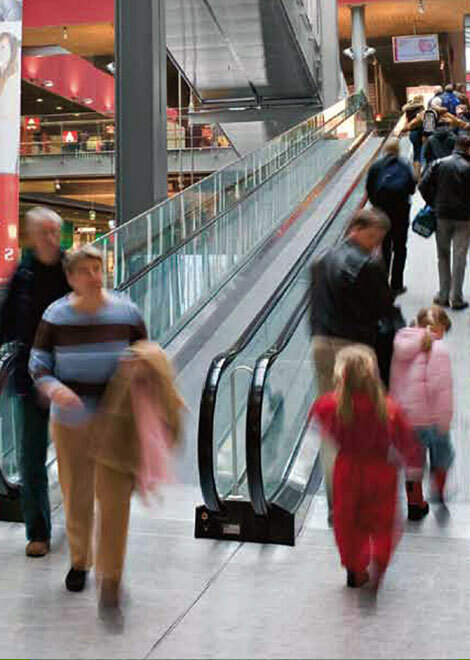 This solution is perfect for supermarkets, hypermarkets, department stores and shopping centers. KONE InnoTrack™ uses thoroughly tested technology to provide you with the revolutionary innovation with no teething troubles. 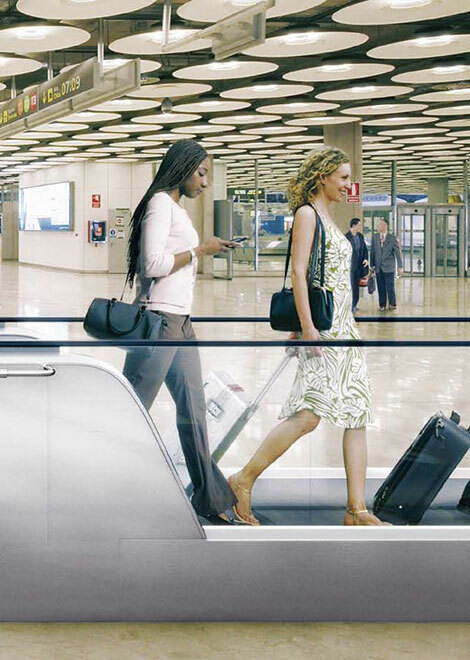 The great thing about KONE InnoTrack is that it’s the first autowalk that doesn’t need a pit. So you can bring it ‘through the door’ instead of ‘through the wall’. It can also be adjusted to any length or colour. Best of all, you can install it in finished buildings on any floor. 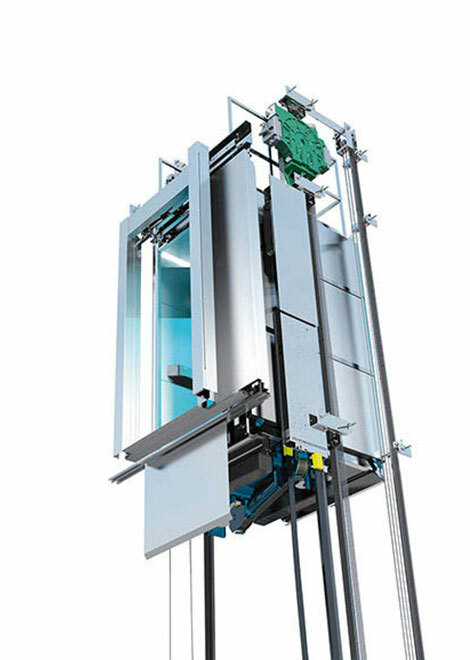 There’s only so many burdens you can carry; let the D Series Hydraulic Vertical lifts, deliver you from the strain. 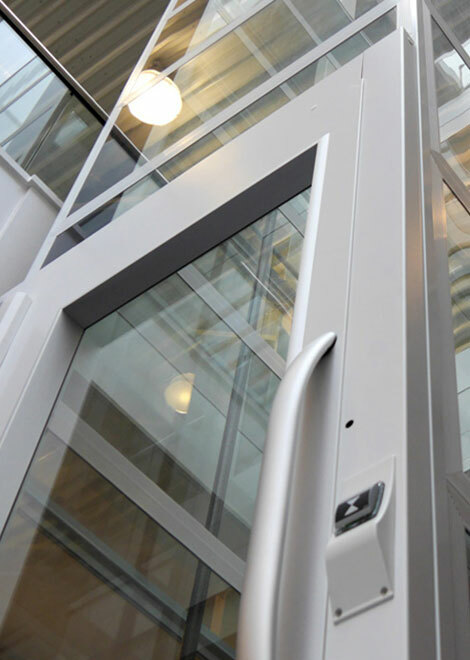 This solution is perfect for mezzanine and balcony applications and is ideal both for both indoor and outdoor use. Best of all, its remote mounted control panel and motor are pre-wired and ready for immediate installation.